Thank you to everyone who attended our last cooking session, the Pinoy-Swedish Barbecue last August 24 in Lund Stadsparken. Still as part of the SSL Filipino Swedish Integration Project for year 2014, we continue our series of SSL Filipino-Swedish cooking sessions. 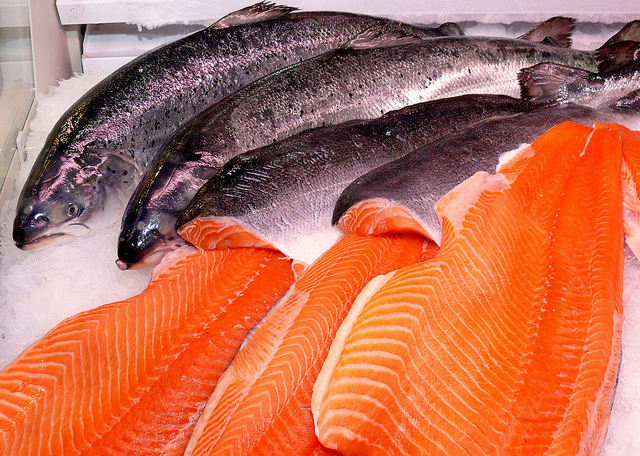 For the next SSL cooking session, happening this Sunday, we will focus on a true Swedish favourite… Salmon! BUT it’s not just the Swedes who enjoy cooking and eating salmon. Filipinos also have their own way of using this fish in classic Filipino dishes. After all, seafood is a very important part of Filipino cuisine! Are you interested? Cook with us and eat with us this Sunday! Join us and learn to cook salmon in different ways, with both Swedish and Filipino influences! As usual, this event is free of charge. Drop by our Facebook and send us a message if you want to join! 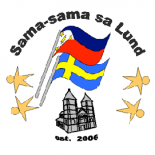 This entry was posted on October 15, 2014 by Sama-sama Sa Lund in Filipino-Swedish Cafe, Food, Integration and tagged cooking, cooking lessons, filipino food, Lund, pinoy, pinoy food, salmon, seafood, sweden, swedish food.